Sorry to keep you waiting. Give me just another moment, please. To be clear from the beginning: some people aren’t going to like it if you advocate for racial justice. 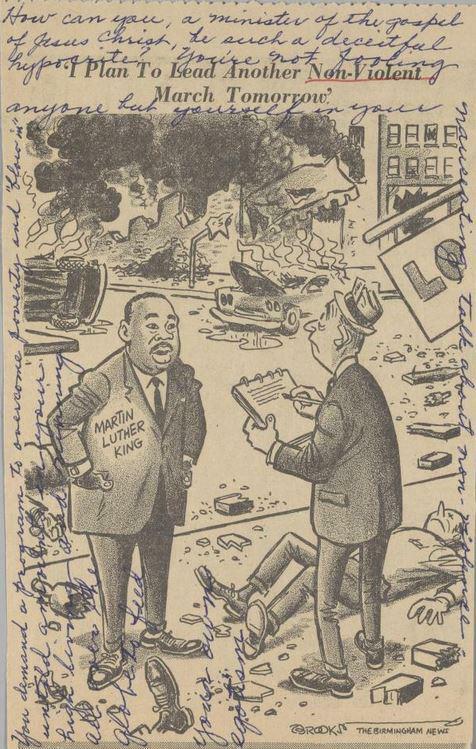 Even Dr. King, nearly universally revered today (and all too often co-opted for racist ends) was severely criticized when he demanded justice for African Americans.